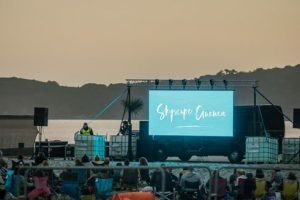 We were briefed to promote the 2016 summer events calendar at Carlyon Beach, which saw a combination of free and paid-for ticketed activities, appealing to both locals and holidaymakers. 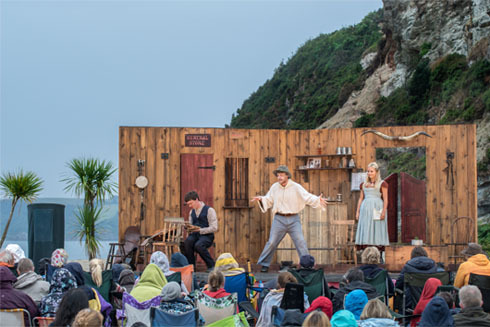 Highlights included beach banquets, open air theatre shows, cinema and music. 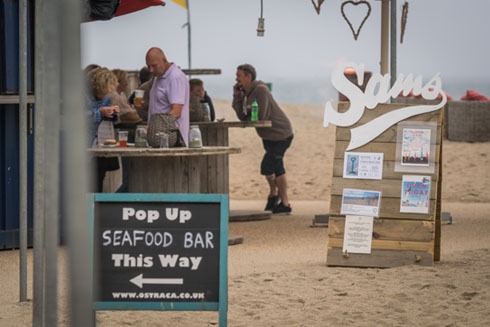 The beach also hosted the launch of the UK’s only beach-based frisbee golf course, and season-long food and drink pop-ups. In spring 2016 Barefoot started work on the public relations campaign to raise awareness of the high-quality offering available at the beach throughout the season. Carlyon Beach required a campaign to drive footfall to the beach, attracting both locals and visitors to their events. An integrated campaign, coverage public relations and social media activity, was needed to support the marketing carried out by event owners, as well as the anchor tenants and pop-up traders. Another key objective was to appeal to potential property investors by creating a feel-good factor about the beach, promoting Carlyon Beach as an aspirational destination. Working with regional media to get locals to the beach for both one-off events and as a general beach destination. Securing national travel and food media coverage to build the reputation of a high quality offering to attract property buyers. Reaching visitors to Cornwall through travel media titles, online tourism sites and Visit Cornwall. Managing the proactive posting on social media channels to reach locals and visitors to Cornwall. Arranging photography at events to help promote the destination and build an image library for use in future marketing activity. The campaign began in March 2016 and picked up momentum during the events season with the peak of the activity in June, July and August, before scaling back during September. 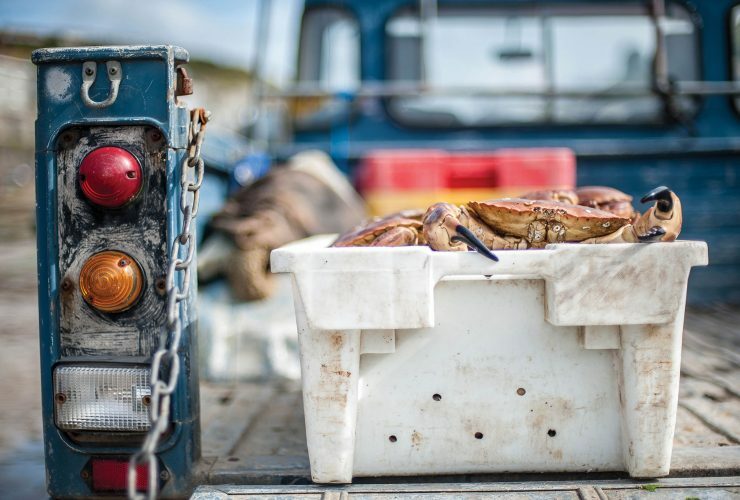 Eight press releases were drafted and distributed to national and regional food, drink, leisure and travel media between April and September 2016. Where appropriate, information was drip-fed to ensure local press had multiple opportunities to cover the beach from different angles. Individual pitches were made to travel, food and leisure press alerting them to the events at the beach. Bespoke media lists were created as required, to target event-specific press. Two live interviews were arranged with BBC Radio Cornwall. Media enquiries were handled and images and information provided. Opportunistic pitches were made in response to journalist requests. Media monitoring and press cuttings service for print, online and broadcast media coverage. All press releases and photos were hosted in a dedicated client area on the Barefoot Media online press centre. The first ticketed beach banquet was identified as a potential competition opportunity. This was arranged with the Cornish Guardian, and ran in the What’s On section in June, as well as online. 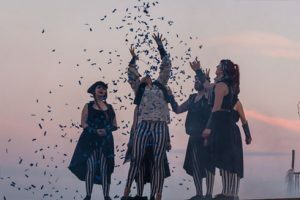 Barefoot Media commissioned photographer Sean Gee to capture images at a range of events over the summer. This was supported with photography and video produced by Barefoot who attended each event. A broad range of local, regional and national coverage was secured prior to and during the event season. In total there were 77 pieces of coverage relating to events activity at the beach spanning online, broadcast and print media. This had a cumulative reach of 7.6 million opportunities to view. Highlights included: Good Things Magazine, The Sun, Harper’s, Hot Dinners, Urban Junkies and redbull.com. 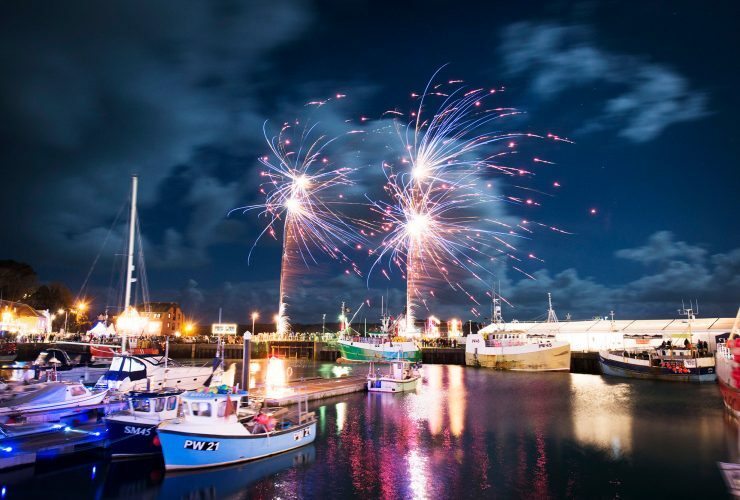 Locally, coverage appeared multiple times in the Western Morning News and the Cornish Guardian as well as Cornwall Life and Cornwall Living. Barefoot managed the proactive content for all social media channels (Facebook, Instagram and Twitter) from March to September 2016. This included allocating the budget for paid social media campaigns. 1,824 likes as of 1 March 2016. This grew to 4,903 by the end of September. The total reach of all posts was 489,999. 317 followers at 1 March 2016, increasing to 706 by the end of September. The total reach of all tweets was 1.31 million. 92 followers as of 1 March 2016. This grew to 537 by the end of September. 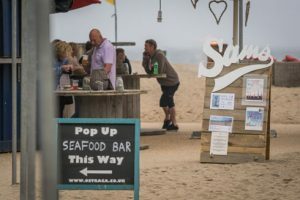 The beach experienced high visitor numbers throughout the season, attracting repeat food trader bookings from companies including St Agnes Ices. The Carlyon Beach Facebook page received excellent reviews from both locals and visitors to the area, celebrating the feel-good factor at the destination. The high-quality events were well attended, in particular the Cornwall Project, tickets for which sold out within a few days of going on sale. To access Carlyon Beach high-res image and press releases please visit our online press centre.